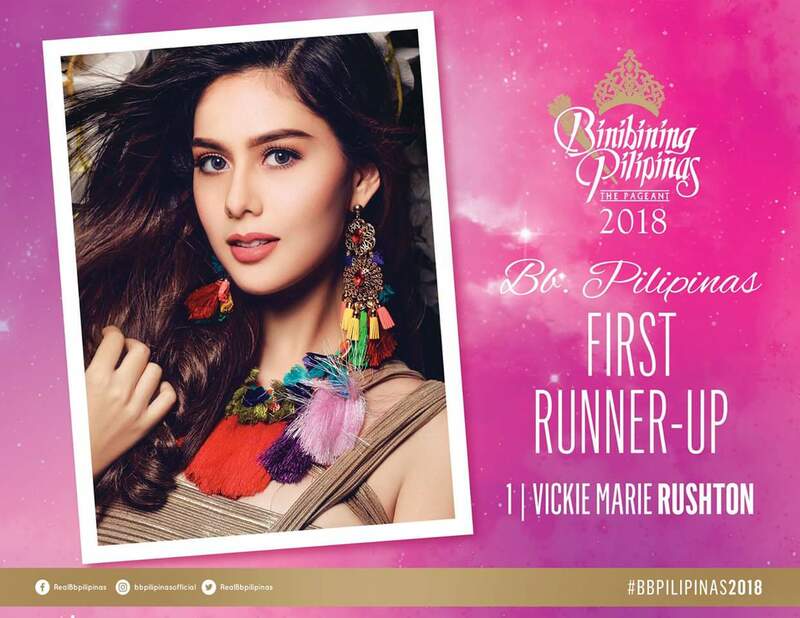 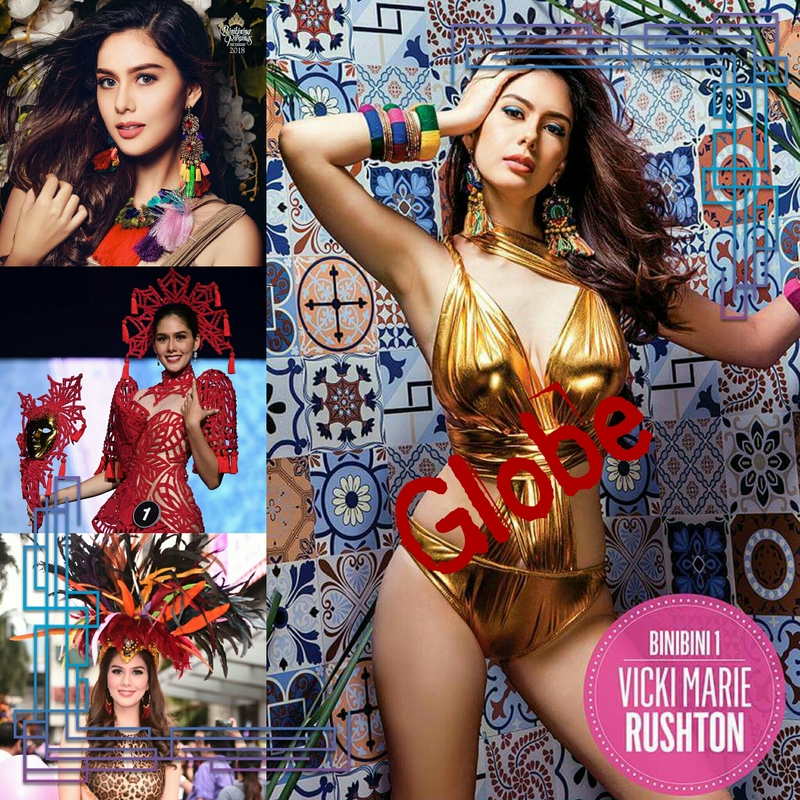 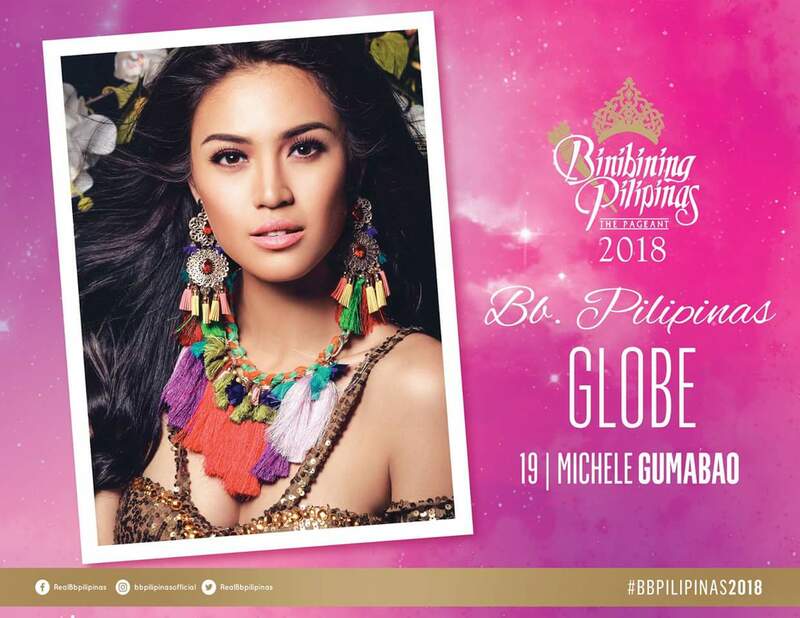 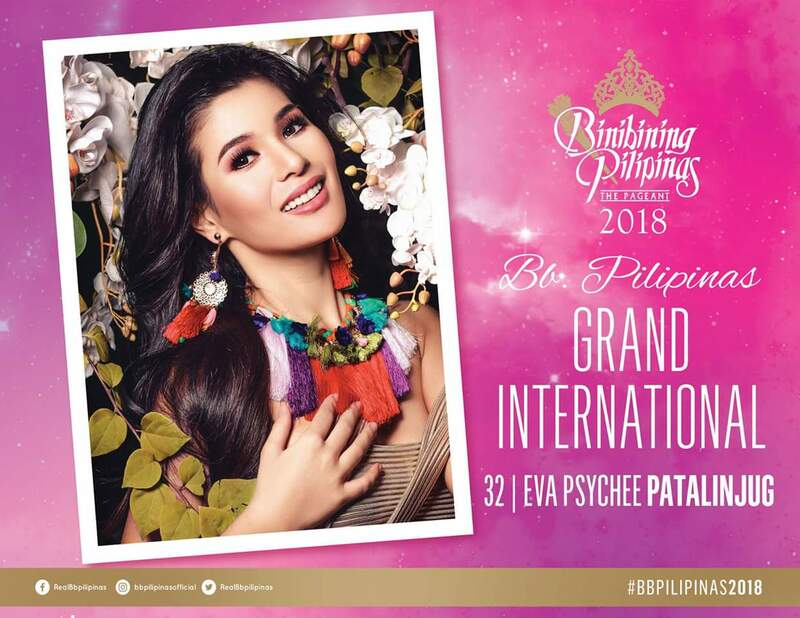 Binibining Pilipinas 2018 Specials | PADDYLAST INC.
Binibining Pilipinas 2018 Specials: Top 10 National Costume! 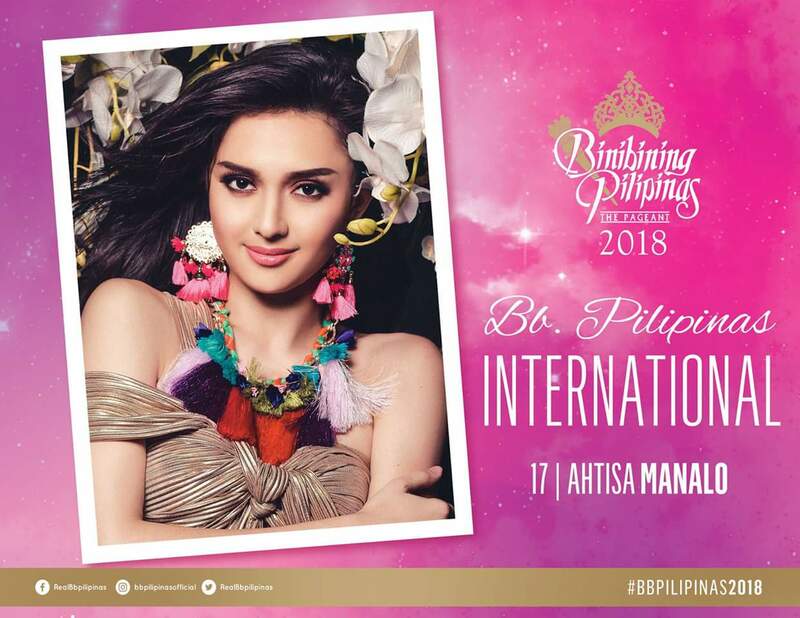 I’ve just been to the KIA Theater last night (about 6 hours ago) for the presentation of this year’s Binibining Pilipinas National Costume. 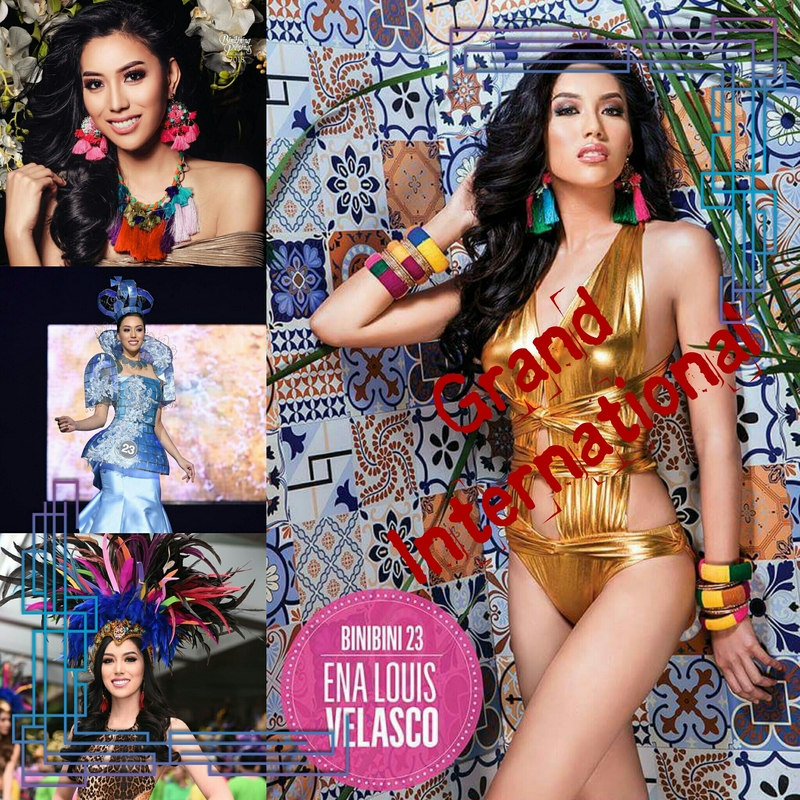 This year, it wasn’t just a celebration of beauty but also of culture and heritage. 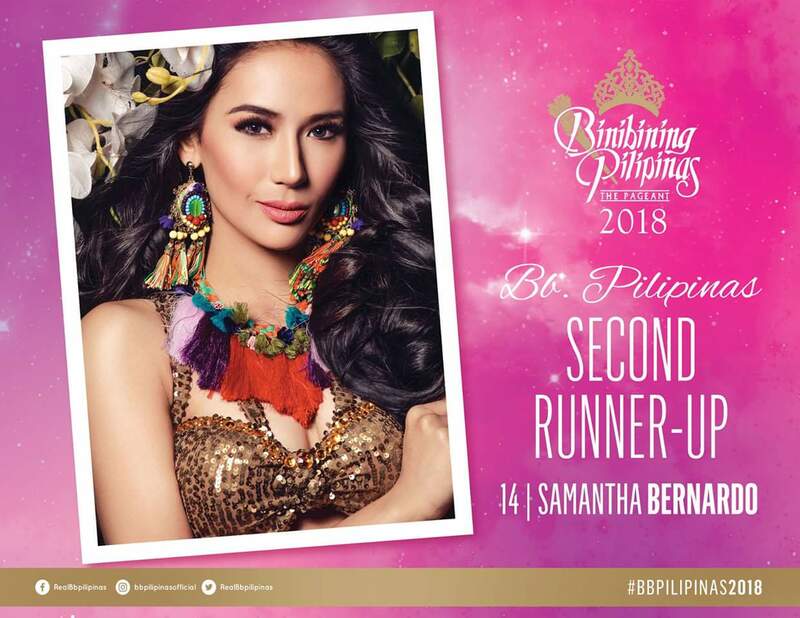 Filipino designers once again showcased their creativity, inspiring and elaborate designs that will make you proud to be a Filipino. 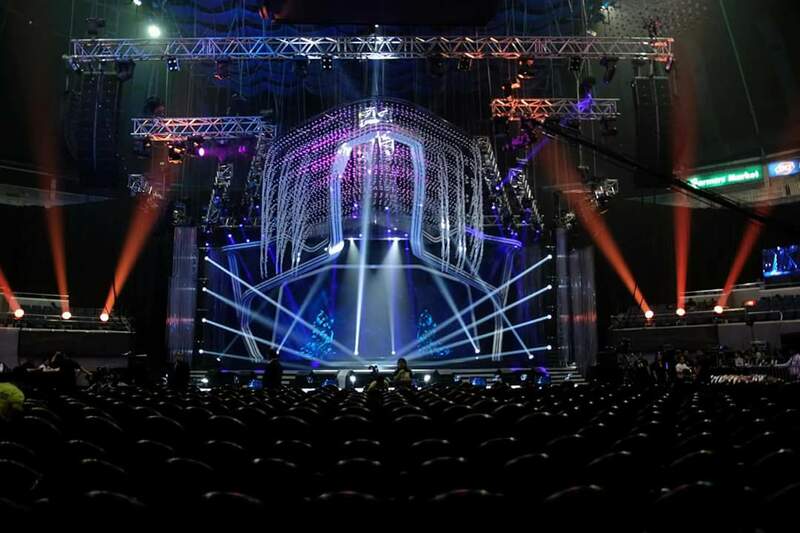 With that being said, 10 costumes were adjudged to be the best amongst the 40 amazing designs. 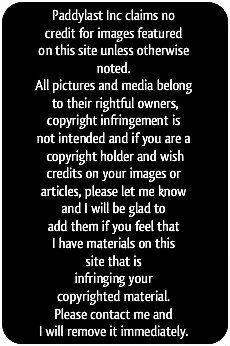 But before that, lemme share my very own Top 10 vs the actual Top 10. 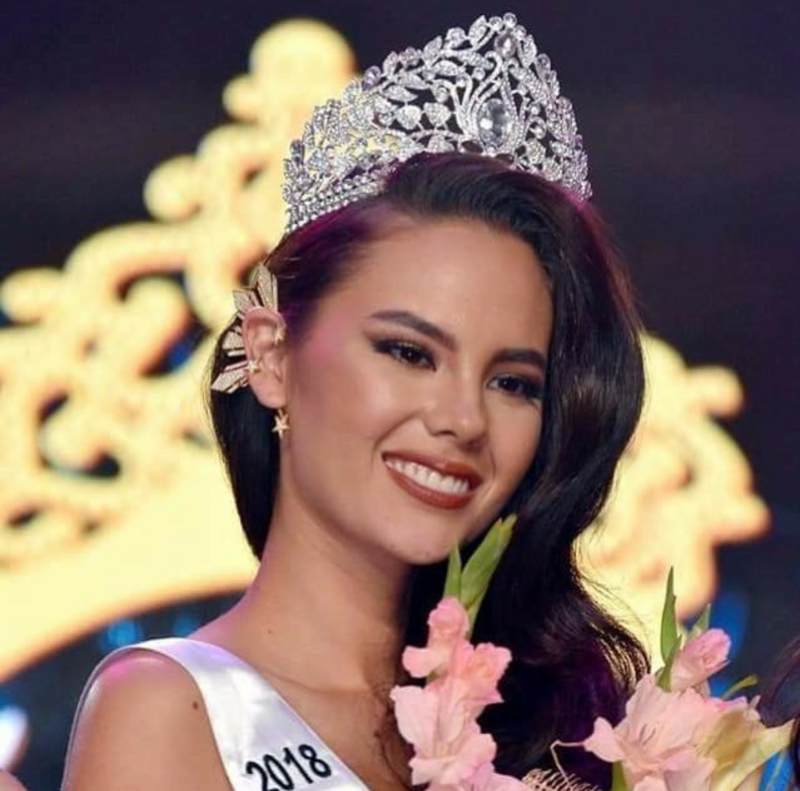 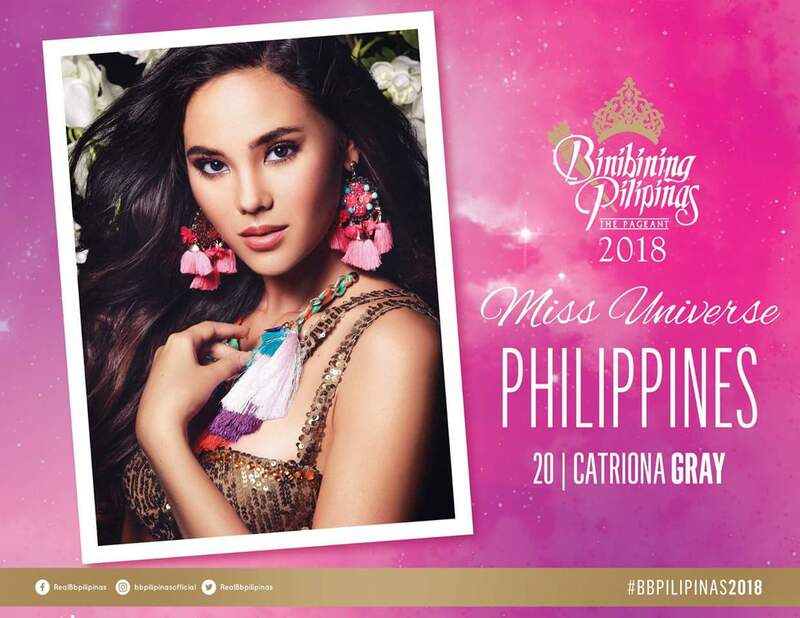 My personal Top 3 are from Catriona Gray (#20), Vicky Rushton (#1) and the one wearing the white hijab – (#4) Ana Patricia Asturias. 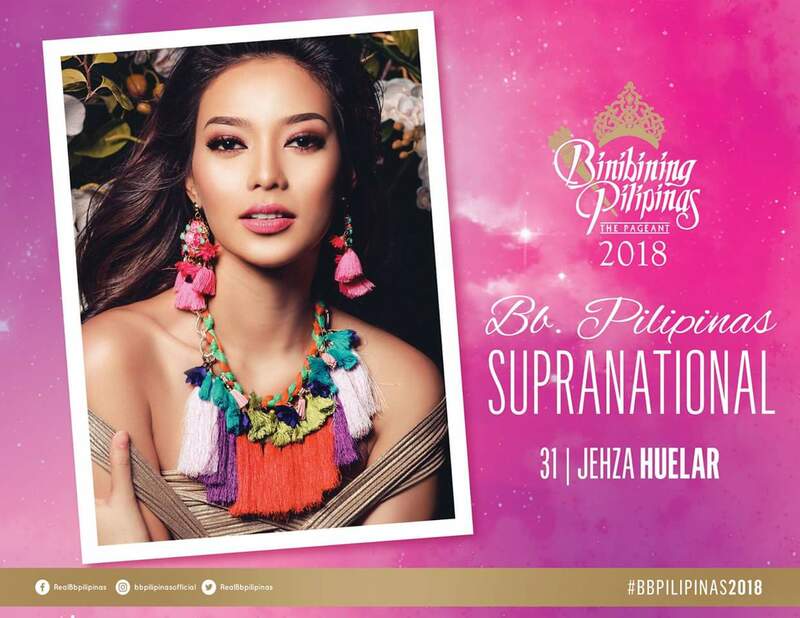 Below are the actual Top 10 who made the cut and votes from the public thru Binibining Pilipinas’ social media will determine the winner of the Best in National Costume award. 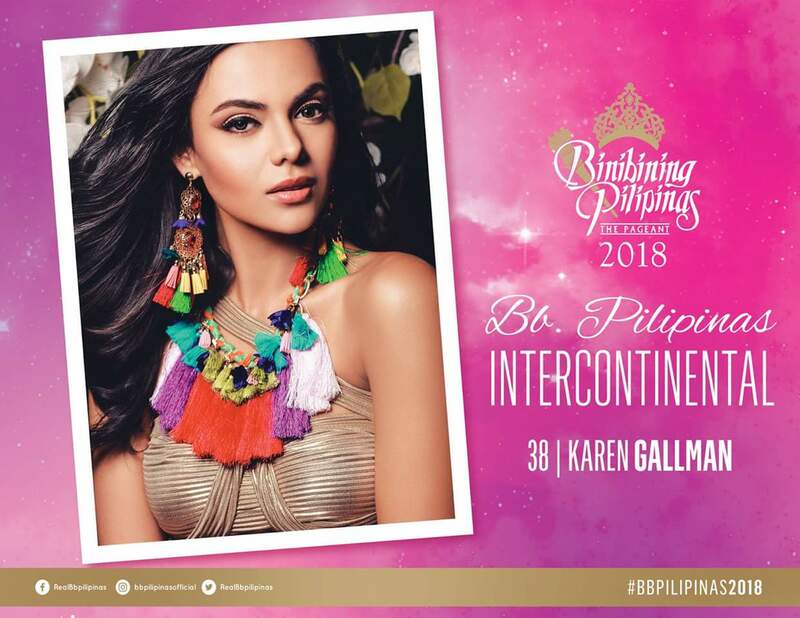 photos courtesy of Bb.Pilipinas 2018 Facebook Page.